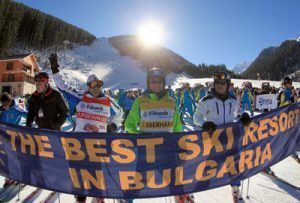 Well, may be surprised, but the winner is Bansko! The Ski Holidays Bansko is the best value resort for 2016/2017 season. From December to February you can visit this amazing place and grab the great offers. One week in this amazing place it will cost you family (4 people) like 1000 – 1200 €. Depends on the extras that you add to your holiday. We know that winter holidays are far, far in the future, but now you can purchase amazing packages with great value from almost any Tour operator. 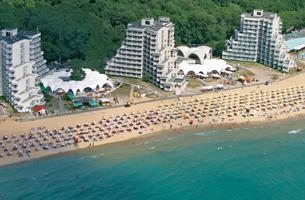 ces in the toady’s internet – Balkan Holidays – site. 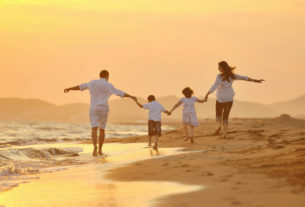 Where you can buy amazing packages for your family in very good price. We know that winter holidays are way more expensive than a regular summer holiday. The price difference is more than two times and more often than not. Bansko is great place for SPA holidays, Ski holidays and so on. So go on BH site and look around the amazing offers. The second place for best value winter holidays is for Sochi, Russia, third for Kranjska Gora, Slovenia. Well, this rank is only optional, we compare the top prices and the lowest prices. But you can buy almost any kind of package for winter holiday in any of these resorts. Thanks for reading this article we hope that you’ve enjoy it as much as we do. Share with us, which of these 3 resorts are your favorite and why, also share this article in social media, to hear others out, too… Facebook and Google plus will be amazing. All best, from the team! 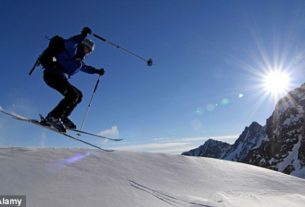 Find you answers for Bulgaria Ski Holidays – Guide for beginner’s part 2.